Is carpet cleaning overrated? I mean come on some guy shows up charges you an arm and a leg so you can have wet carpets, really! What difference does it make if you have your carpets cleaned or not? Do the stains in your carpet really necessary to remove? Really, what is carpet cleaning and what’s the point? As silly and expensive as it may seem carpet cleaning is not overrated. It really is important not just for your carpets sake but for your health sake. It’s not just about someone showing up to your home and wetting your carpets. Yes, carpet cleaning can beautify your carpets but it also sanitizes them. Carpet cleaners are important because they have the equipment and material to not wet the carpet but to cleanse it of any and all bacteria, germs, dust mites, allergens, and anything else living in your carpets that you don’t realize. Taking care of your carpets means you will save money and have clean beautiful looking carpets. If you have stains yes they should be removed because over time it will just get worse and worse and eventually you’ll have to remove the carpet and replace it which is a lot more expensive than paying a carpet cleaner to come to your home to clean. For all these reasons this is why and is the point of having your carpets cleaned. Carpet cleaning isn’t a scam if you use the right guys. 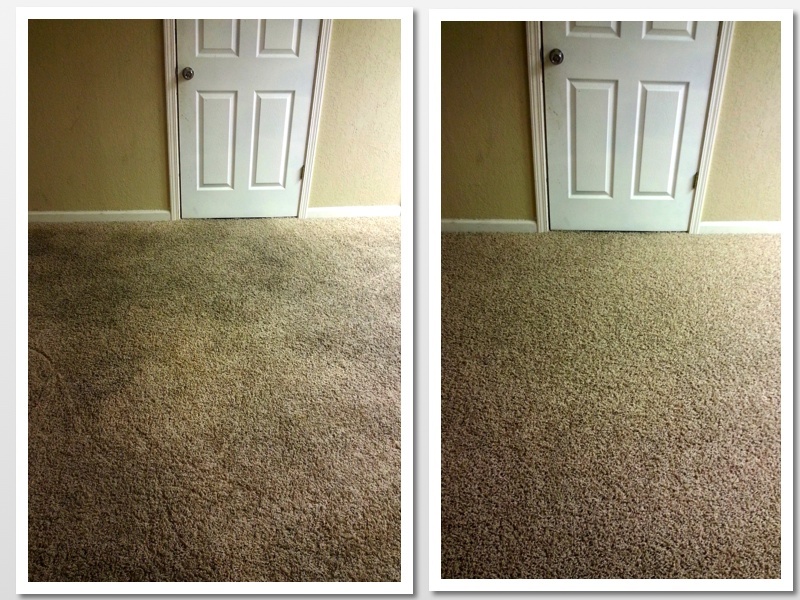 Beyer Carpet Cleaning only provides the best customer service and the best carpet cleaning San Antonio has to offer. Only use the pros if you need a serious carpet cleaning San Antonio. If you use the DIY or an amateur with a portable you will think carpet cleaning is overrated. DIY cleaners will not give you the type of cleaning you need or want. These types of products will only leave residue in your carpet attracting more dust and bacteria and will cause stains to arise more quickly. Beyer Carpet Cleaning does not over use water so when we leave your carpets will only be slightly damp and your carpets will dry within a few short hours. So is carpet cleaning overrated? No, not at all. 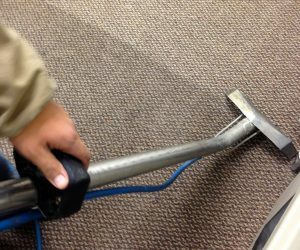 Carpet cleaning San Antonio sanitizes and cleanses your carpets, it removes stains and other matter from your carpets, and save you money from having to pay the cost of replacing carpet. 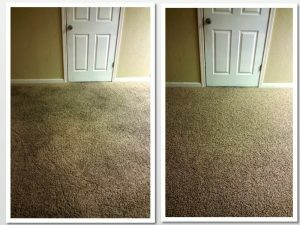 Oh, did we mention that Beyer Carpet Cleaning are not only pros that are great at what they do but they also have the lowest prices in San Antonio when it comes to carpet cleaning, Give us a call today and see what we can do for you.